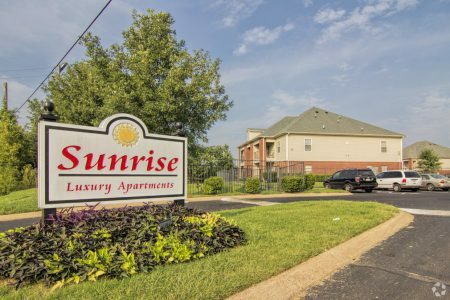 Sunrise offers a blend of quality and design. This property is situated in the 38019 area of Covington. The professional leasing team will assist you in finding your perfect home. 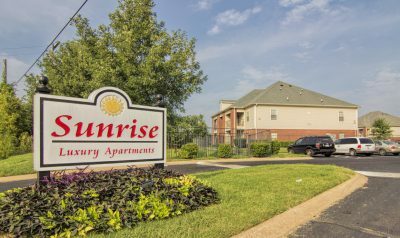 Apartments here offer a variety of features and amenities. These include: balconies, a pet play area, and smoke-free options. Start living the good life at Sunrise. Contact us or stop by the leasing office to see available floor plans.